At Heath Road Garage our highly skilled team of technicians offer a full range of garage services covering all makes and models. 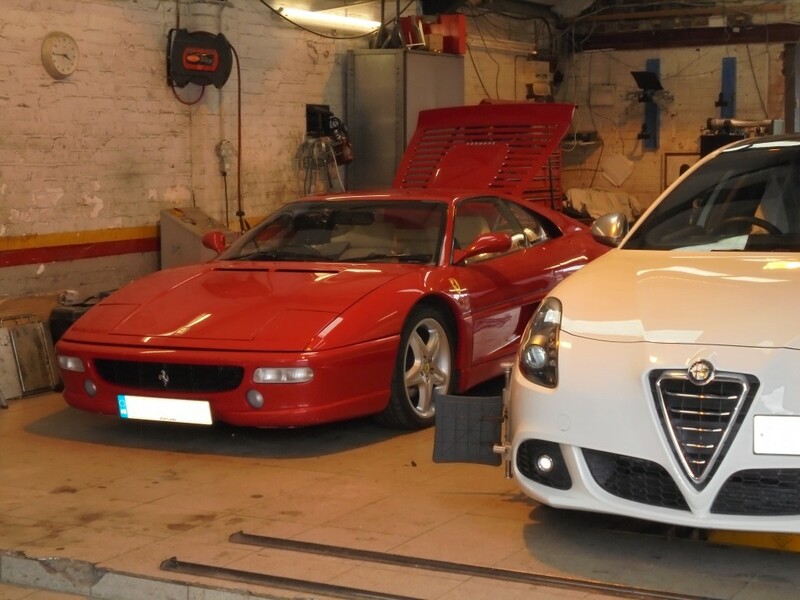 Specialising in Alfa Romeo and Italian and German sports cars we boast a high level of skills, knowledge and experience resulting in quality workmanship at competitive prices. With a 20 year work history including Mangoletsi training and specialist training on the race spec’ Ferrari F355 and F50‘s for the ‘Maranello Challenge’ and work on the race spec’ ‘Silkcut’ Jaguar XJ220. Why pay inflated dealership service charges ? We can work on all makes and models and still preserve your dealer warranty. 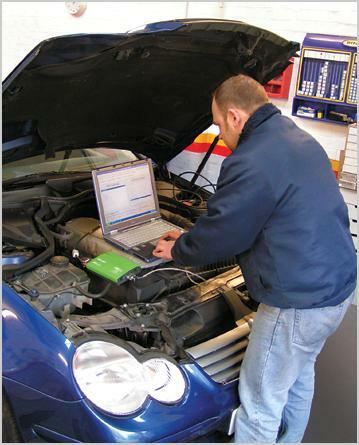 Heath Road Garage is equipped with BOSCH Engine Diagnostics equipment and can digitally diagnose any car just like your dealership can but for a fraction of the price. 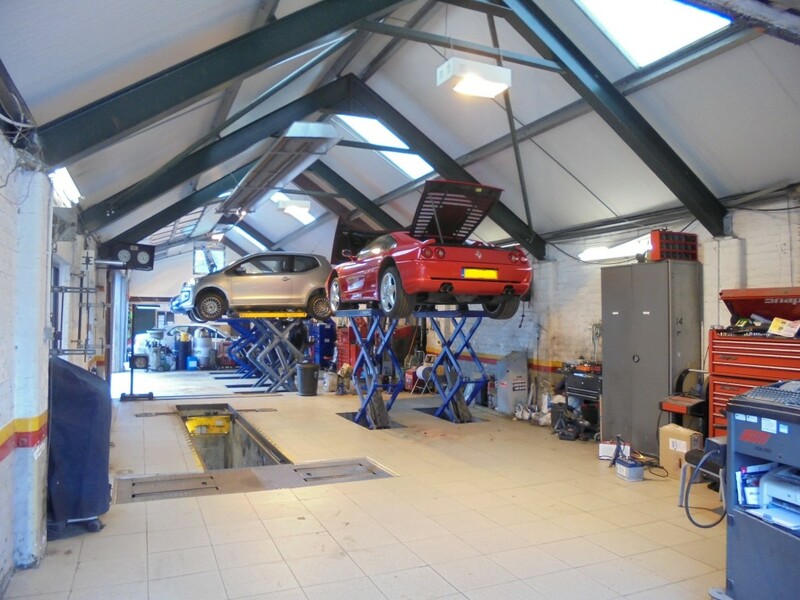 We are also an MOT test station and we offer free winter vehicle checks.